Summary: MAYBE. Both Lucretia and Cupid are amazing, although the 4* Adventurer summons aren't worth it. Unicorn is a decent 4* Dragon, and the Wyrmprints aren't noteworthy. I wouldn't recommend this banner for most players. 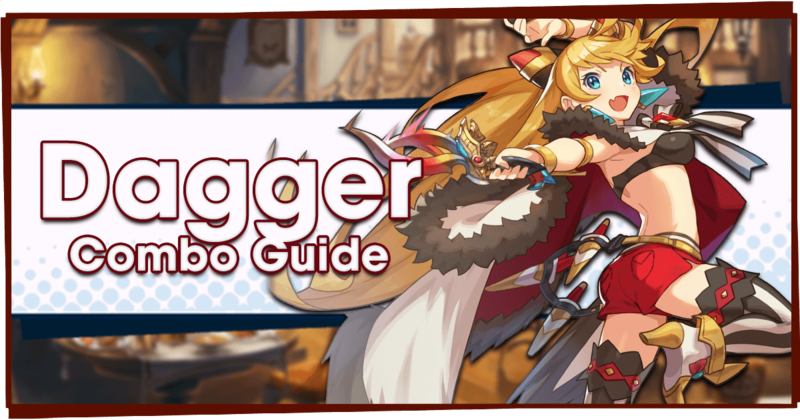 When new units arrive, one question remains: Should you summon? 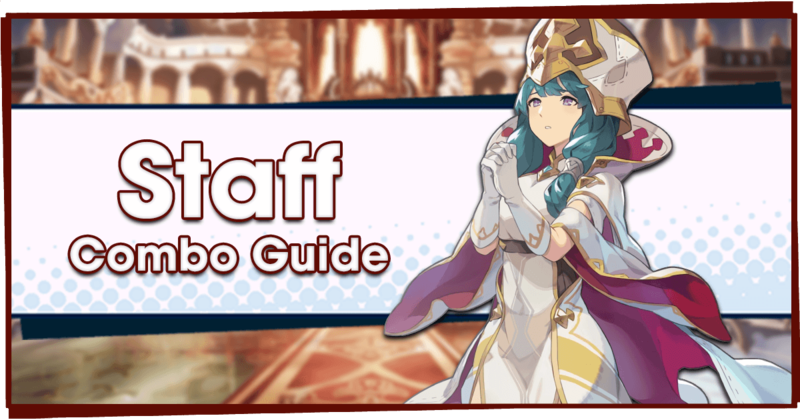 This series of articles is designed to help you decide whether or not summoning on a particular banner is going to be worth it. 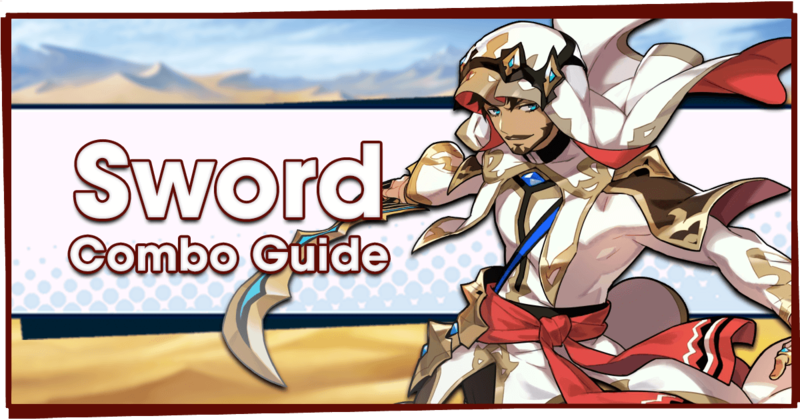 I’ll be going over the pros and cons of every rated up Adventurer, Dragon and Wyrmprint to talk about what makes them good, bad or somewhere in between. But one thing we can all agree on, is that Wyrmite is is a valuable currency. And once you’ve taken the plunge and summoned, you can’t go back. So, it’s always a good idea to consider the options before going all-in! 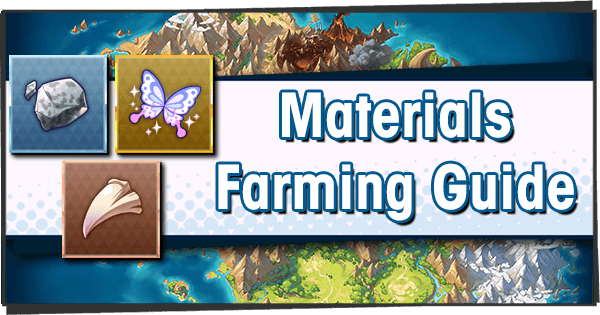 If you want a taste of the action without investing your hard-earned currencies, check out our Summon Simulator, now updated for the An Enchanting Ensemble banner! 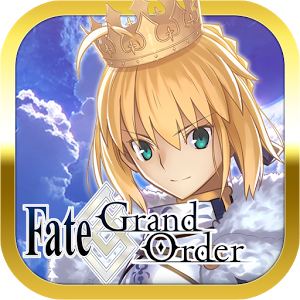 Thanks to the recent update, everyone has been given a free Tenfold Summon Voucher, which can be redeemed for one Tenfold Summon. Those amongst you with itchy fingers might be tempted to immediately redeem it right away! 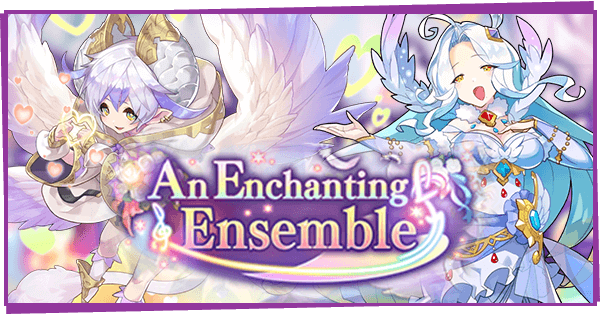 The legendary songstress Lucretia is our newest 5* Adventurer. As a Light-attuned Wand user, she’s designed to deal heavy damage from range. Lucretia makes heavy use of the new Energy mechanic, which grants a skill power-up after five charges are built. 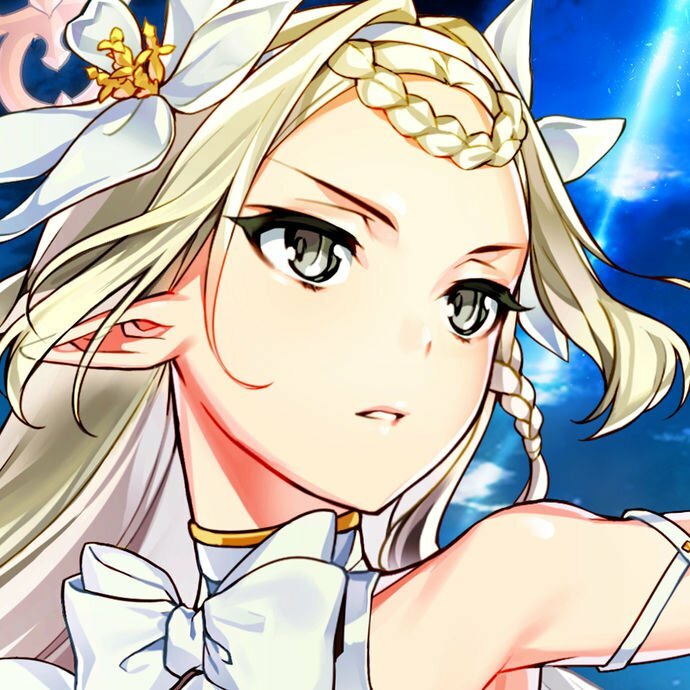 Lucretia is currently the best Adventurer for building Energy charges, and excels at dealing damage during Break phases. Her +20% damage while Energised combined with Break Punisher +30% allow Lucretia to output a ton of burst damage. Should you summon for Lucretia? YES... If you’re missing Julietta, Halloween Elisanne and Hildegarde. Lucretia is among the top Light damage-dealers. Even without other Energy-boosting Adventurers, she’s capable of building five stacks all by herself and dealing incredible burst damage. However, she is strongest when paired with Elias and Vixel. 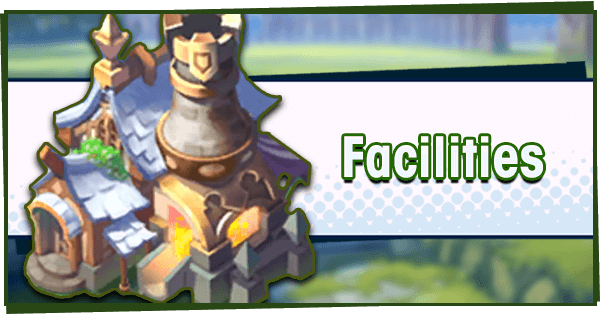 But since all of the previously-released Light 5* units are great, those who already own one might want to save their Wyrmite for another day. 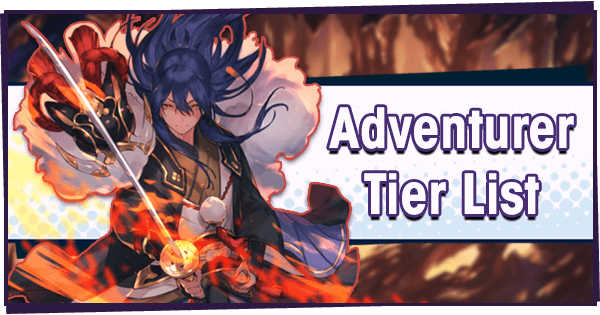 A 4* Light healer, Vixel sets a new standard for mediocrity in 4* units. 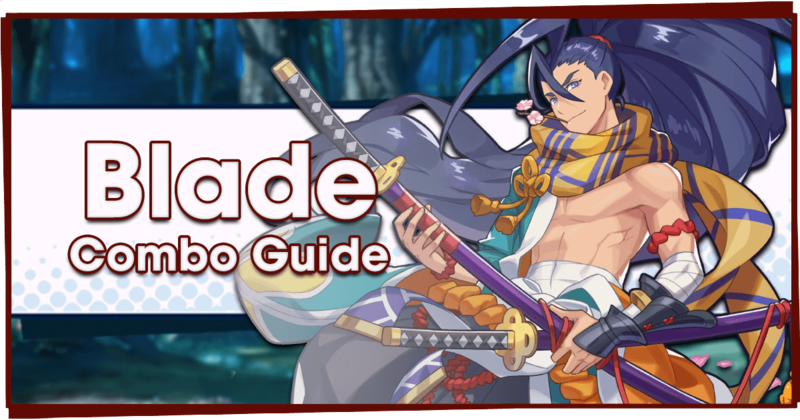 He joins an already-saturated pool of Light-attuned healers, with only one healing skill and his other devoted entirely to building Energy. His Spirited Song does have nice healing output, especially when combined with his Full HP = Healing +15% passive. Worse still, he is resistant to Sleep, an affliction which has never previously been caused by Shadow enemies. His heal also removes Stun, another irrelevant affliction for his element. And he only has Skill Prep 50%, putting him behind other 4* units who have it on their first passive slot. Should you summon for Vixel? NO. 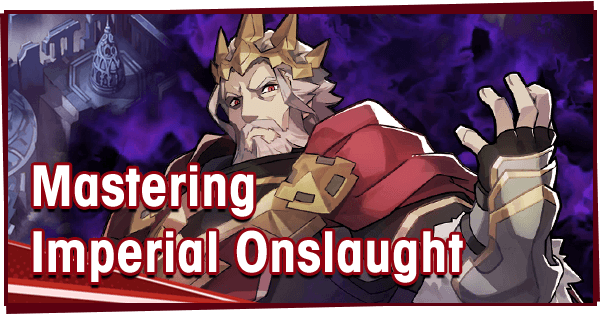 He is outclassed by the other Light healers: even 3* units such as Estelle and Hope have better Skills and more relevant resistances. Only go for Vixel if you like him as a character. And no, you don’t have to call him Maestro. 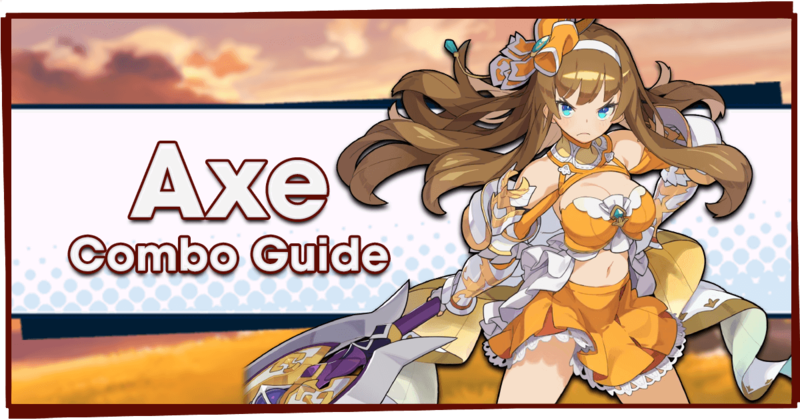 Appearing as a Wind unit, Pia’s a 4* Lance-wielding adventurer with a mix of abilities. She’s got a great weapon type, and also works off the Energy mechanic. Pia’s passives are nice, giving her a small defensive boost and letting her build energy from defensive buffs. She also has Bog Res, letting her fight well against Mercury. The problem with Pia is that she’s (currently) the only Wind unit who can build Energy. Therefore, she won’t have much opportunity to stack her Cheer up, Chums! with other units. Should you summon for Pia? PROBABLY NOT. Pia would be much stronger in a team of Wind units who could also build up Energy. Until then, it’s hard to look at her as anything but a worse version of Aeleen. Pia’s reliant on allies to grant her defensive buffs, and even then has little chance of reaching 5 Energy stacks on her own. I’d only target Pia if you were desperate for a unit to fight Mercury. The latest 5* “DRAGON” to be released is Cupid. 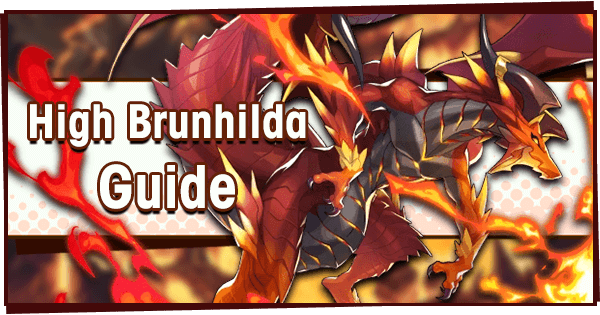 As a Light-attuned Dragon, he’s perfect for pairing with Lucretia or the free unit Elias. Cupid grants a huge +40/60% Strength Bonus, making him the best Dragon for damage-dealing Light units. 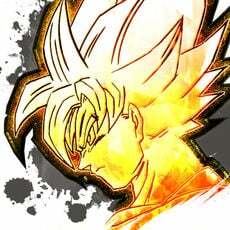 He also has an amazing Skill, which both heals and boosts team damage through critical rate. 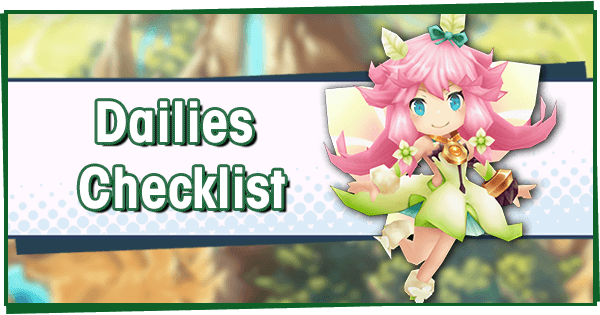 Although Light healers would generally prefer a HP Dragon to boost their healing, Cupid is also a great choice because of the team wide heal he provides. Should you summon for Cupid? YES! As the best Dragon for Light damage dealers, Cupid is the number one choice of Dragon for most Light units. His Skill is stellar, although he won’t heal as much as Phoenix. Cupid is great on all Light units, so he’s definitely worth trying to get. Conversely, if you’re on a tight budget and already have Lindworm, I’d hold off on Cupid unless you really want him! 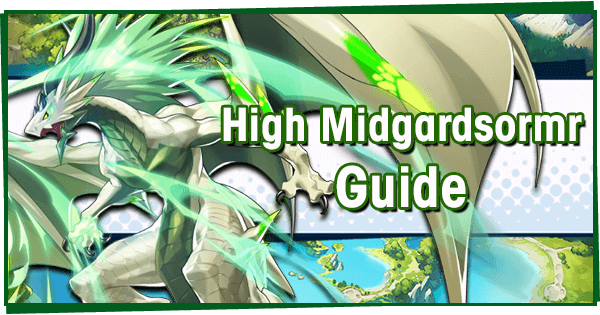 One of the original “Dragons”, Unicorn is a 4* Light Dragon who give a boost of +30/45% HP to Light Adventurers. She’s often overlooked, being overshadowed by the sought-after Lindworm. Unicorn is a great choice for healers, of which there are many in the Light element. Should you summon for Unicorn? YES! 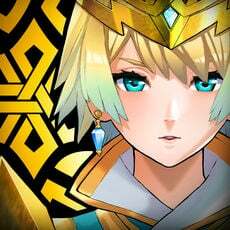 Provided you don’t have Jeanne, Unicorn is a nice pickup for Light-attuned Adventurers. Hildegarde, Halloween Althemia and Estelle all love the HP bonus, which improves their healing. If you don’t have a Light healer or don’t like healers in general, then Unicorn won’t offer much utility. 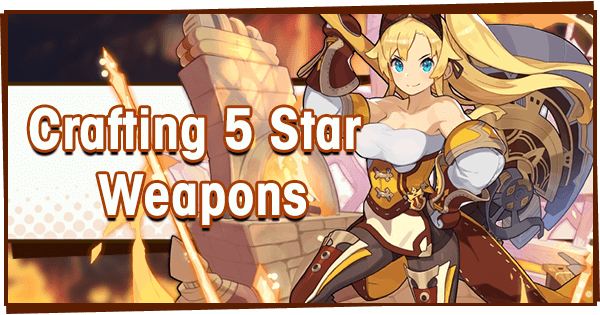 The latest Damage-dealing 5* Wyrmprint. Resounding Rendition grants +20/25% Skill Damage and HP 70% = Critical +5/6%. It’s a solid damage-dealing print, but not necessarily better than others such as Valiant Crown and Jewels of the Sun. Should you summon for Resounding Rendition? NO. Although this print is decent, it’s nothing special in the long run. Most banners offer a 5* print similar to this, so don’t feel pressured to go for this one. Owners of Valiant Crown can skip right over, and if you snagged Plunder Pals during the Halloween Event, that will do just fine. 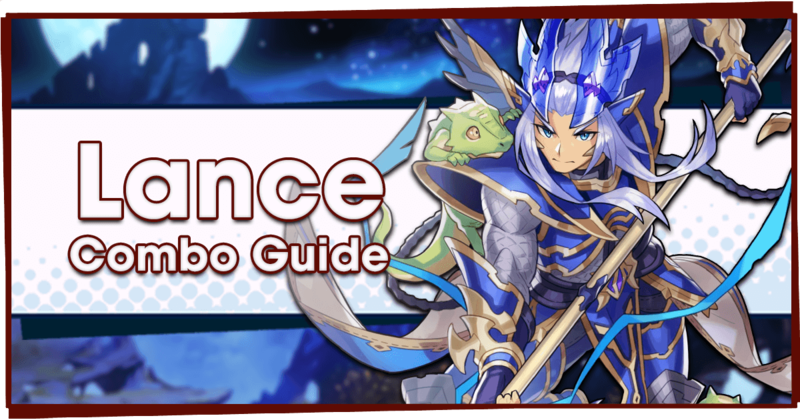 This is a specialist Wyrmprint designed to help Adventurers without Curse Resistance in quests such as Zodiark, where foes apply Curse. It grants a total of +100% Resistance when fully unbound, and when equipped to a Light-attuned Adventurer. Should you summon for Heavenly Holiday? NO. Affliction Resistance isn’t a big enough deal to take up a Wyrmprint slot. And since many Light Adventurers already have +100% or +75% Curse Resistance, this Wyrmprint is nearly useless. It’s much better to use one of those Adventurers and equip a damage or heal-boosting print. A Wyrmprint with balanced effects: It gives a +5/6% boost to Critical rate (for Light Adventurers only) and reduces Shadow damage taken by 3/5%. Although both effects are nice, neither are impactful in any meaningful way. Should you summon for Kicking Back? NO. There are much better Wyrmprints available at 4* rarity, and much better ones available at 5*. Even fully unbound, this print offers little practical value. A Wyrmprint with a powerful effect: It grants +25/30% Skill Damage, but only when the user is at full HP. It’s defensive effect, Paralysis Res +15/20% is much less important, but still useful. While the damage bonus is very high, the fact that full HP is required makes this Wyrmprint impractical for most people. Should you summon for Revolutionary Magic? PROBABLY NOT. 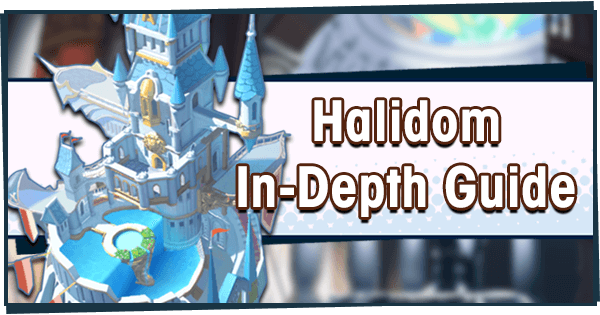 Some Adventurers (Such as the Wyrmprint’s featured unit, Althemia) share Full HP = Skill Damage effects. Stacking these can give incredible power, with the risk of losing it all from taking damage. It’s a decent Wyrmprint choice for Helper units, as they act as if they were at full HP. Despite these niche uses, Revolutionary Magic isn’t likely to be useful in most situations. 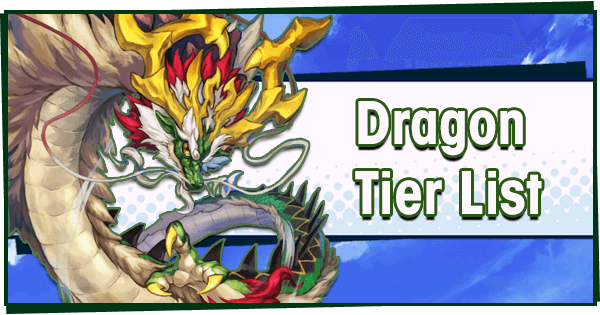 Don’t get your hopes up, it’s time to review this banner’s 3* Wyrmprint. Secret Friend gives +4/5% Skill Haste, but only to Light-attuned Adventurers. Skill Haste is a decent effect, but just 5% isn’t nearly worth legitimising this Wyrmprint over others. Should you summon for Secret Friend?